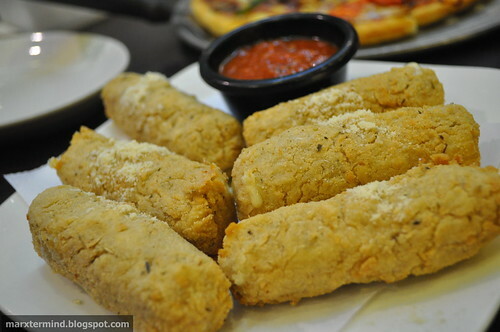 Because I love pizza and was craving for mozzarella stick, I thought of celebrating Mama’s birthday at Don Henrico’s. So right after the musical fountain show, we went to MOA, where the nearest Don Henrico’s branch is. I already have my list of orders, baka ma-overbudget so there’s no need for my family to look at the menu. Hehehe… (Ako masusunod). We are already bit hungry then, though we took a snack before the musical fountain show. And after a couple of minutes, our food arrived. Bon appetite! My best told me that this was her favorite, Bacon Cheesburger. The pizza doesn’t disappoint my taste. It was tasty and yummy. I love the toppings. 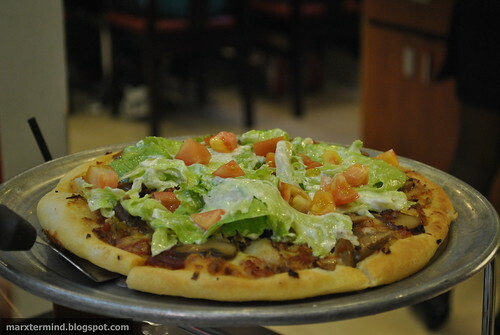 🙂 10″ Bacon Cheeseburger Pizza is PHP 270.00. Dahil sa dami ng food, Ma assumed that we’re not going to try this one anymore. So pina-take out na nya. Grrr…..Ma, you’re a classic! 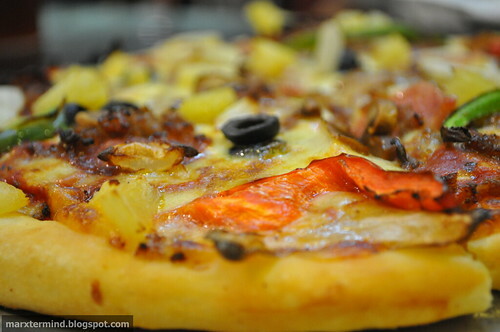 10″ Don Henrico’s Supreme Pizza is PHP 280.00. Not part of my original orders list, but Roy (my brother) wanted to have two pastas. I forgot that Ma doesn’t like Pesto because of its taste. But this one was different, it tasted good. The bitterness of the pesto was lesser compared to the other pesto pasta I’ve tasted. 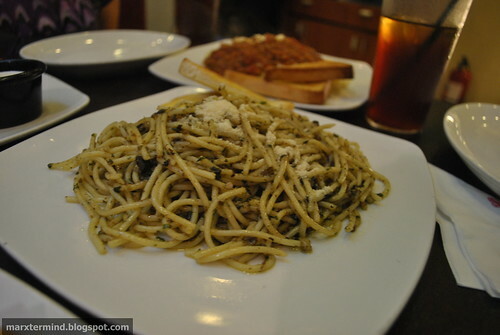 Spaghetti Al Pesto, good for sharing, is PHP 180.00. 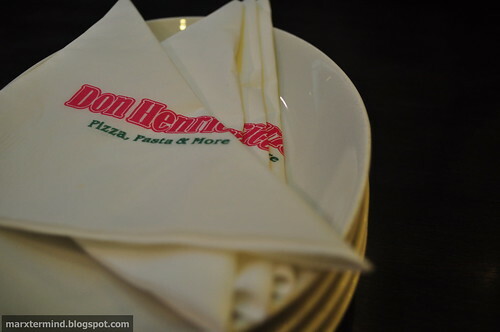 My first Don Henrico’s experience at Sta. 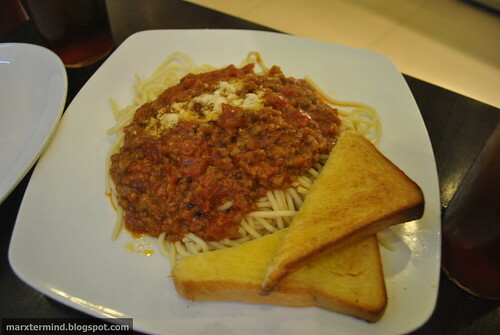 Lucia branch was remarkable because of its great food. I like Don Henrico’s but it seems that the taste is not that outstanding anymore. But It has been still a great celebration of Ma’s Birthday, indeed. Enticing show, good foods and amazing day for us. Happy Birthday, Mama! Next story A Photo-walk at Ayala Triangle Gardens + More! 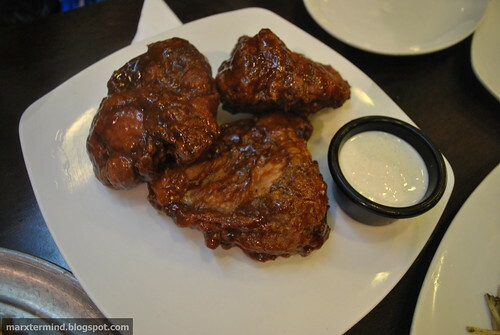 @mapanuri, masarap din yung buffalo wings sa buffalo wings and things. Sayang di ko pa-ntrysa Don Hen wala kasi. hehehe.